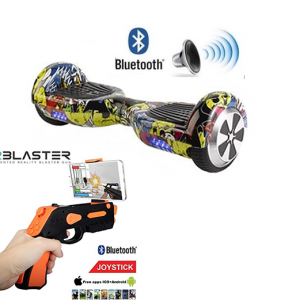 Comes With a FREE backpack case Worth £49.99! 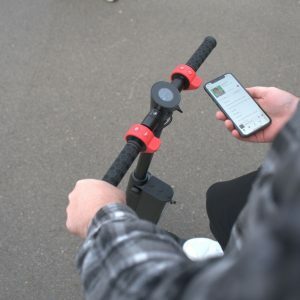 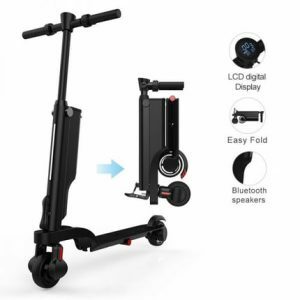 This commuting E-Scooter pure electric has Bluetooth to stream music, with awesome speakers and a USB port to charge your phone! 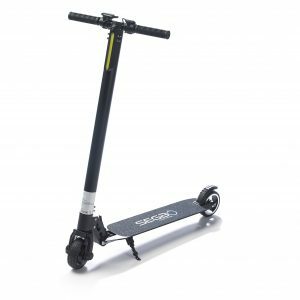 Not only this X600 Carbon Black electric scooter has great performance but it’s also light and comfortable to ride. 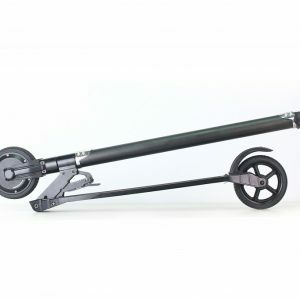 The scooter can be folded so you can take it around easily and easy to carry, with a free backpack case worth £39.99! 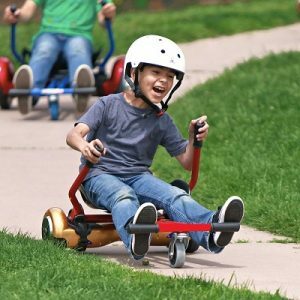 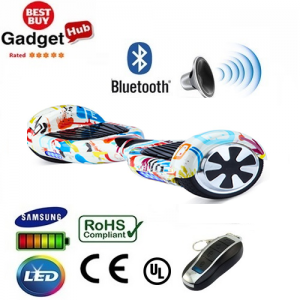 We are giving away a FREE Hoverkart with this 10″ Cobra! 10 Inch Cobra Monster Segway Hoverboard ! 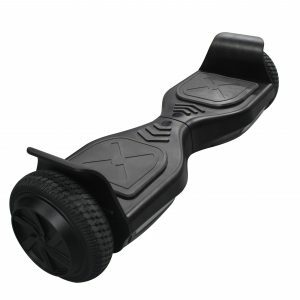 The Cobra Monster Segway is UK CE Certified and UK Tested comes with a UL Charger. 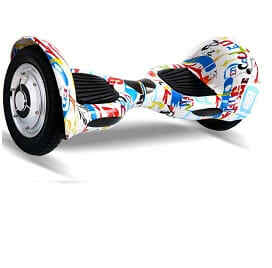 This Robust and Safe Segway is the ideal present for Children and Adults of all ages. 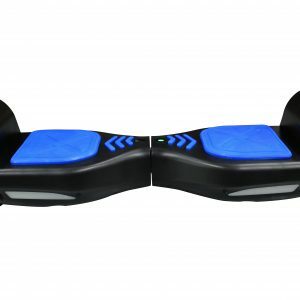 We giving away a FREE AR Virtual Reality Hand gun worth £24.99 with this Segway Hoverboard! 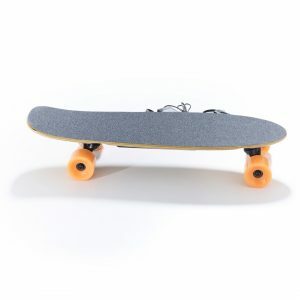 The ZX full electric skateboard is great for beginners, easy to learn for those new to the sport. 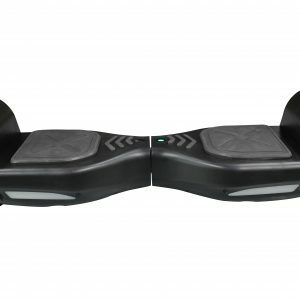 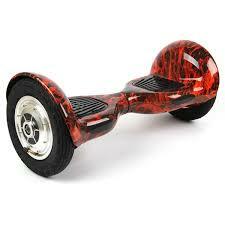 With a smart gyroscopic balance, feature ensures a Smooth skating ride. 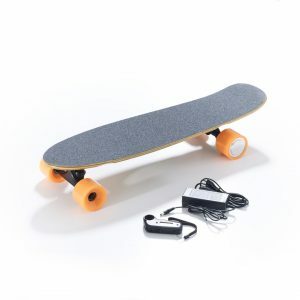 The ZX board also come with a remote for hand throttle speed control.